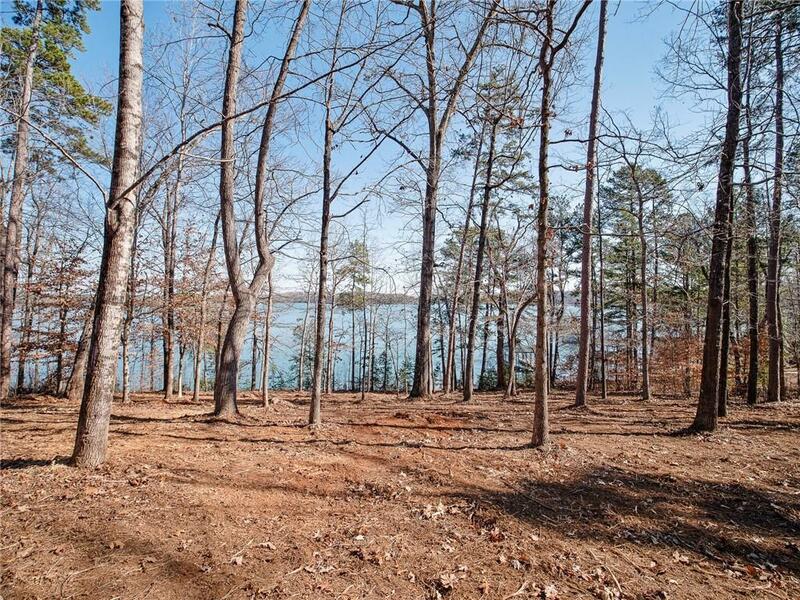 Massive 180+ degree views across the southern channel of beautiful Lake Keowee. This property offers the perfect home site elevation to take full advantage of all the views. These views are truly expansive and breathtaking. Just imagine sitting on your back deck and enjoying beautiful blue open water views and even a peek of the mountains to the north! You and your builder will love the gently sloping topography ensuring the front and back of the home will come with a gently incline and decline. Take advantage of the small natural beach on the right side of the property or enjoy deep water at the multiple possible dock locations. 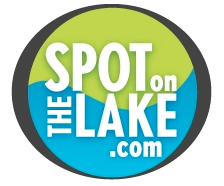 Owner will apply for current dock permit with acceptable contract...previously permitted for large covered dock. Harbor Oaks is an all waterfront community with homes values consistently in the $1.25M-$3M range. 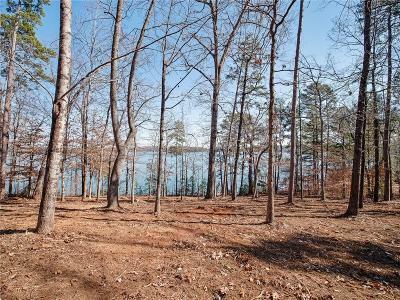 Premium waterfront lots like these are getting harder to find so don't delay in making this your dream property.